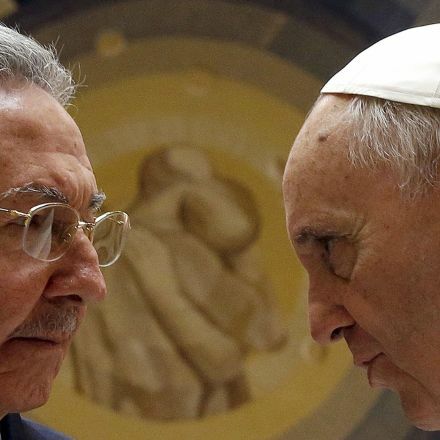 One thing is certain about Pope Francis’ visit to Cuba in September: He is going to be welcomed with open arms. 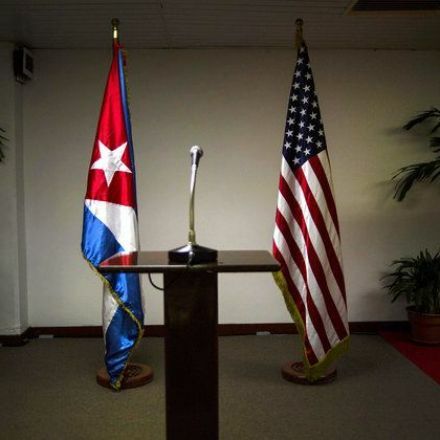 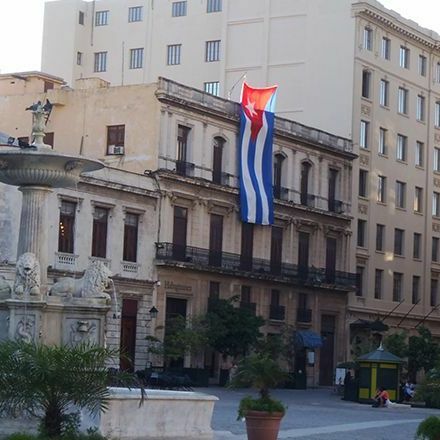 “He will receive the warmest hospitality of the Cuban people,” the island’s Foreign Minister, Bruno Rodríguez Parrilla, said on Wednesday. It couldn’t be any other way. 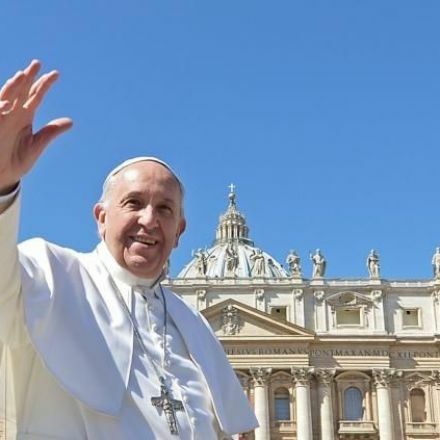 After all, Francis played a pivotal role in creating the conditions for a new relationship between Cuba and the United States, after more than half a century of enmity and distrust. 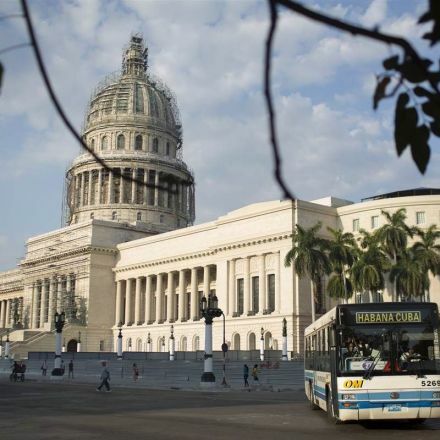 Cuba Tourism: What Will It Cost You?